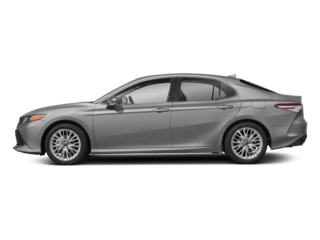 When it’s time to schedule a service appointment in Central Mass, you can always turn to our Toyota service center in Worcester. 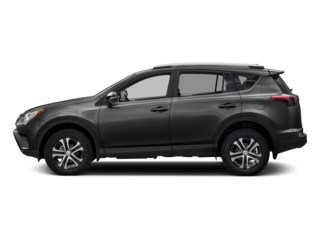 Our Toyota-certified technicians can handle anything you throw their way, from oil changes and brake inspections to engine service and transmission repairs. 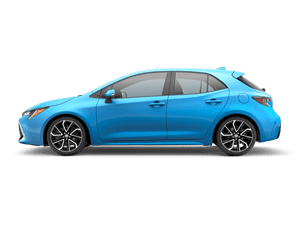 It doesn’t even matter if you drive a car other than a Toyota because our staff has experience fixing up cars of all body styles and makes. 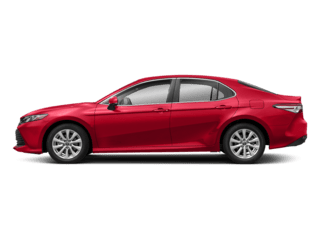 Finding the right new car, getting reliable service and having all your questions answered is just the average experience for a customer at Harr Toyota. Everything our staff does is designed to make your experience enjoyable and stress-free, and we want to make sure you feel comfortable coming back time and time again. 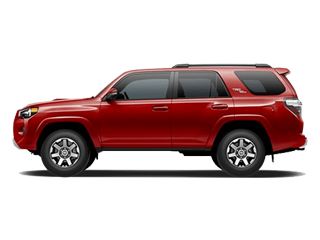 When you choose to be a customer at Harr Toyota, you’re becoming a part of our automotive family, too! 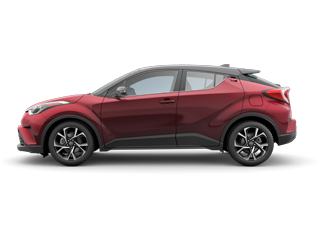 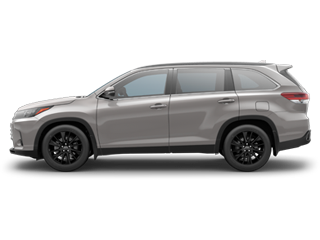 Harr Toyota dealership in Central MA serves Auburn, Shrewsbury, Westborough, Marlborough, Leominster, Lancaster and Boston. 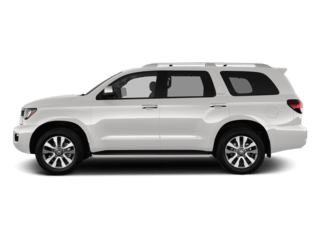 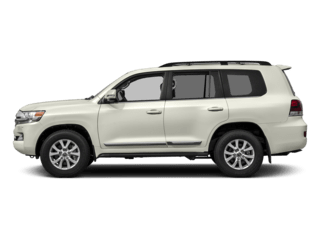 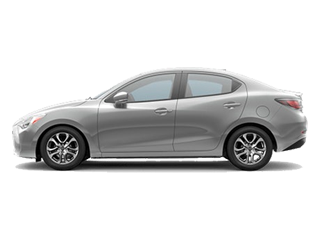 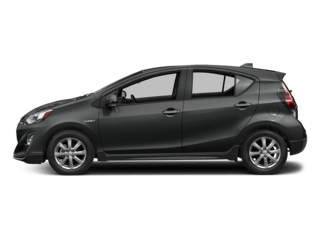 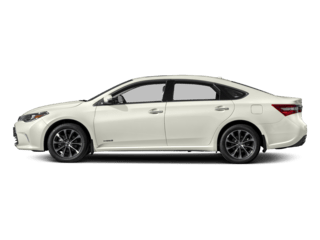 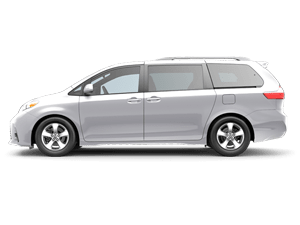 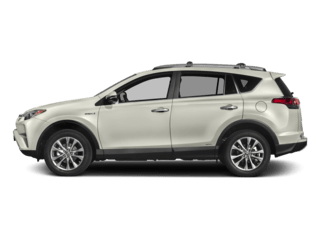 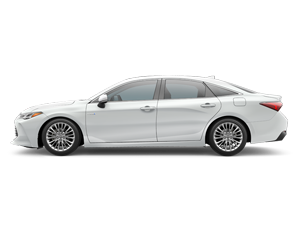 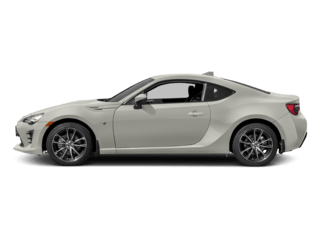 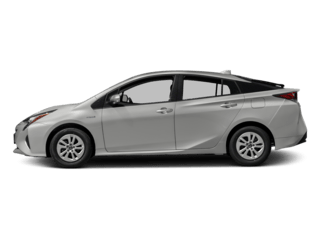 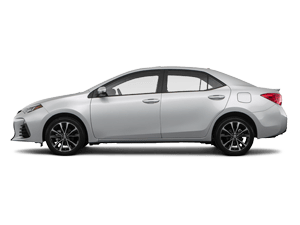 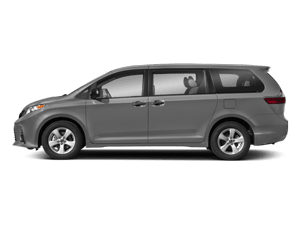 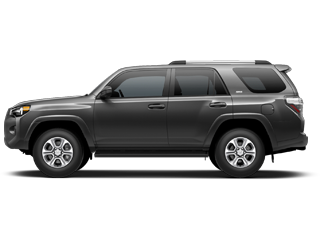 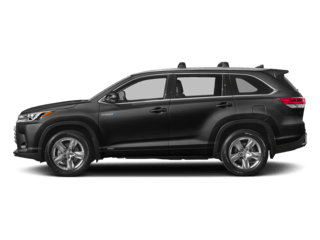 Toyota cars, trucks and SUVs in our inventory include the Camry, Corolla, Prius, Avalon, Highlander, Tacoma, 4Runner, Sienna, RAV4, Yaris, Sequoia, Tundra and Land Cruiser. 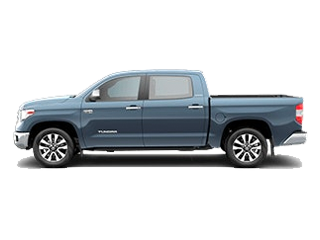 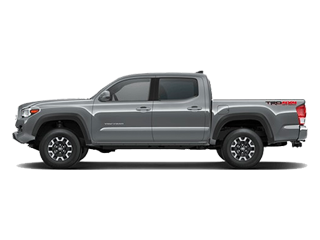 At Harr Toyota, every vehicle we sell is clearly marked with our bottom line Perfect Pricing, so instead of negotiating our lowest prices, you’ll already have our best prices up front. 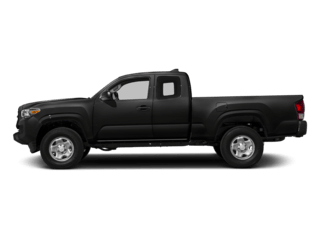 The Harr Toyota service center is staffed by trained technicians who provide Express Maintenance, including oil change, tire service, batteries, brake service, as well as more extensive auto repair. 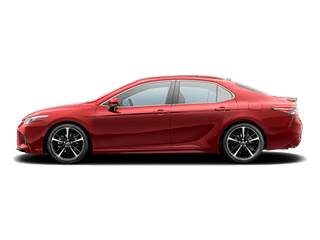 Our Toyota car dealership in Worcester also provides genuine Toyota parts, accessories, auto body shop repair, service specials and coupons.